Hi friends! Winter is a very good season to eat seasonal delicacies that are not only finger-licking good, but are also packed with multiple benefits that help you stay warm and strengthens your immunity. Winter chills may sometimes lead to mineral deficiencies in the body which need to be supplemented through proper diet. Comfort food like Mustard Greens/ Sarson ka saag with makki ki roti are well-known for their nutritional properties. 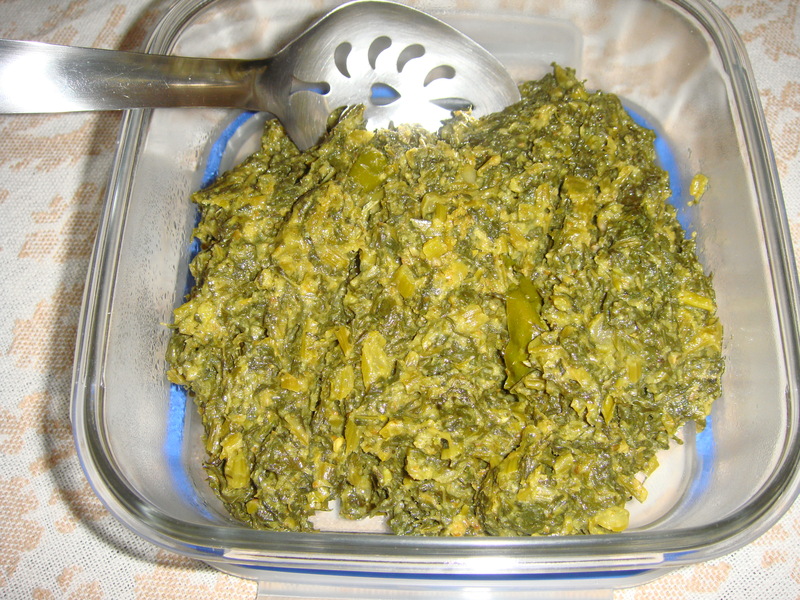 Take Mustard Greens/ Sarson ka saag leaves, wash them and finely chop them and keep aside. Now in a blender take garlic cloves, one green chili and grind them into a fine paste. In a wok / kadahi/ pan, take mustard oil when oil smokes reduce the flame, put hing / asafetida, add garlic chili paste, cumin seeds powder, coriander powder, salt and turmeric powder. Fry this on medium flame for 3-4 minutes. Add finely chopped Mustard Greens/ Sarson ka saag leaves to it and cook covered on medium/low flame till it is well blended and cooked. Mix 3 tbsp curd / yogurt/ Dahi with 2 tsp of corn flour. Add it to the bhurji and mix well. Cover the lid and cook for 4-5 minutes more. 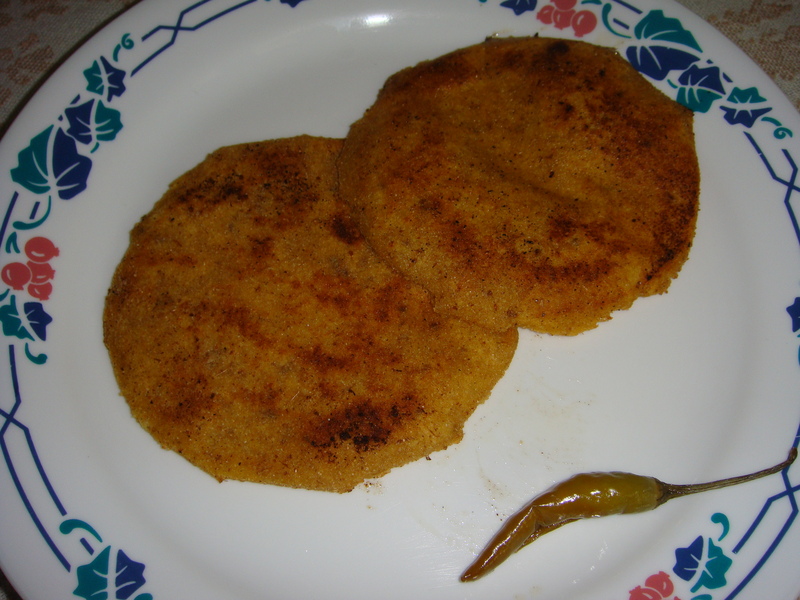 Serve hot with Makki ki roti.